Are you tired of the cookie cutter workouts that just aren't helping you see results? Join us at Super Human Fitness and Martial Arts for a customized approach to training. At Super Human, we rely on an innovative 24/7 schedule that allows you to schedule your workouts whenever they are convenient for you. And once your session is scheduled, we'll be ready to guide you through a personalized workout that covers a wide range of disciplines. Join us in Hershey for the best Martial Arts system you've ever seen. 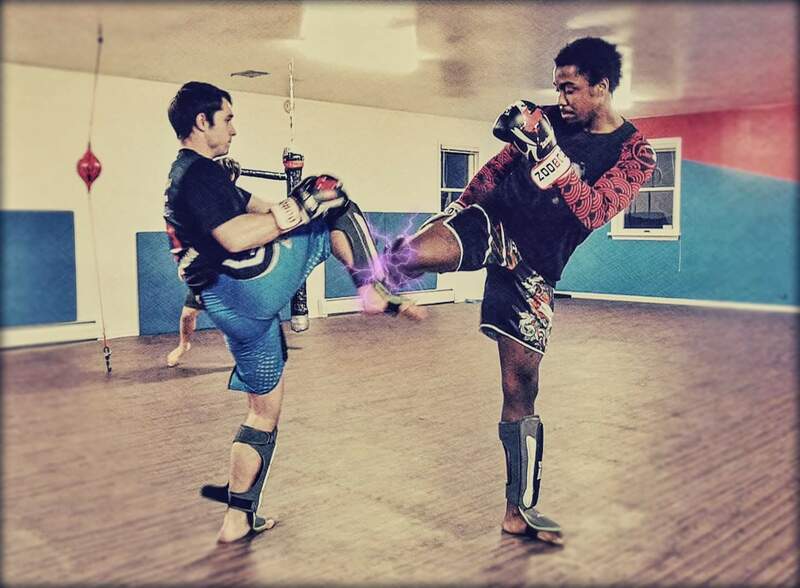 At Super Human Fitness and Martial Arts, you're not limited to one or two disciplines. 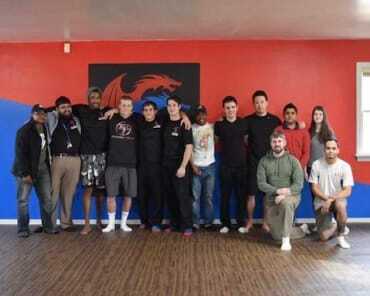 Our Martial Arts training is completely adaptable to help you get what you want out of our training. 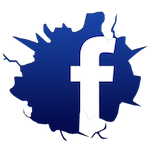 That means you can pick and choose what elements you want to include and we'll blend it all together for an effective and efficient self-defense training program. 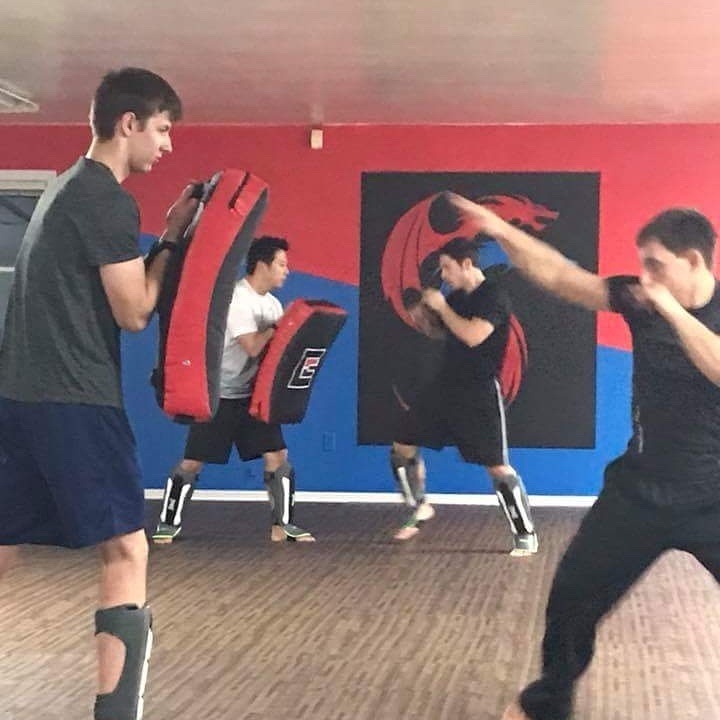 Whether you are interested in the gun disarming and sword-wielding of our Weapons class or the blocking technique and strength building of our kickboxing program - you are sure to get an incredible workout. What could be better than getting in a great workout while you learn practical self-defense skills that could one day save your life? In a safe and structured setting, we encourage students to build their skills through experience with full contact sparring using protective gear. You'll build lean muscles and burn hundreds of calories while perfecting your self-defense skills without the fear of injury. There's no reason to wait. 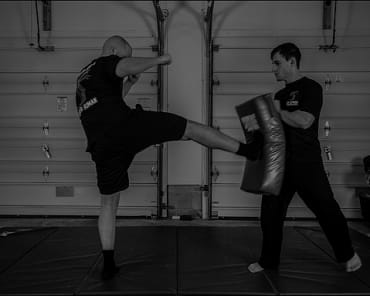 Get started today and see what the best Martial Arts training in Hershey can offer you. 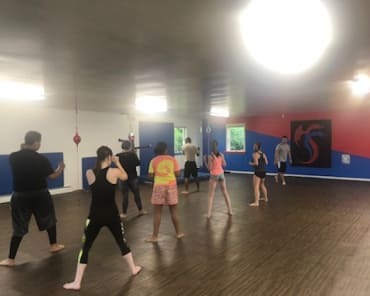 Take advantage of our flexible scheduling and high-quality instruction right now at Super Human Fitness and Martial Arts. To learn more, all you have to do is fill out the short form on your screen. We'll take it from there!